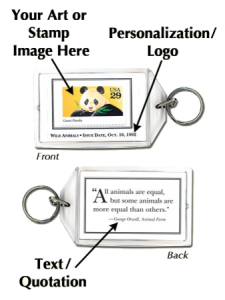 Style Choose an option1" x 2"2-1/8" x 3-1/2"
Custom keychains, double-sided with your full-color image inside a clear plastic case. 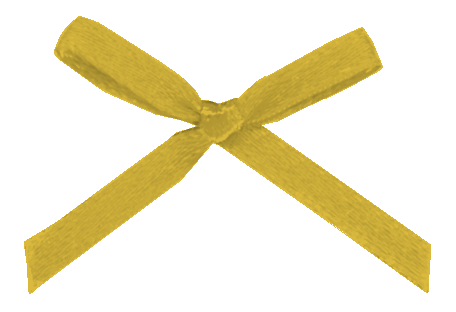 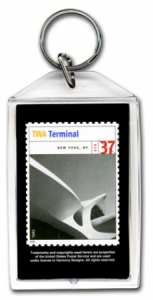 Includes chrome ring. 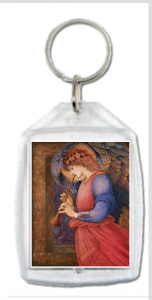 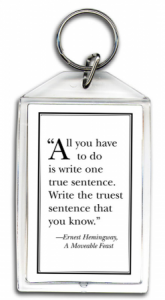 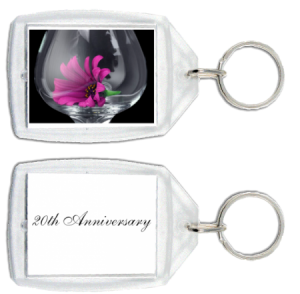 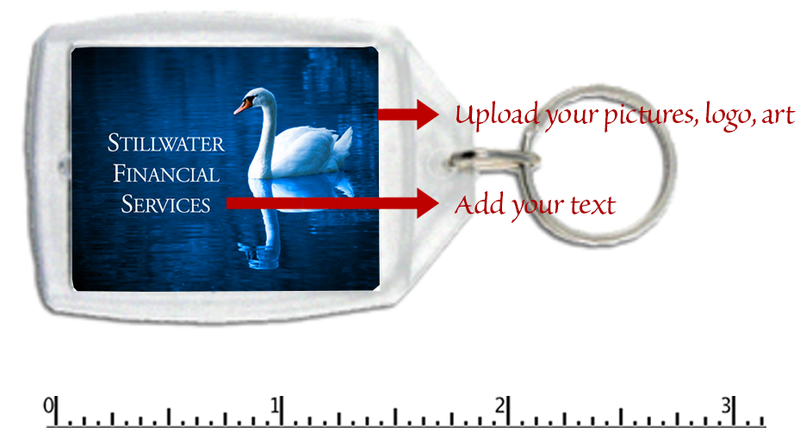 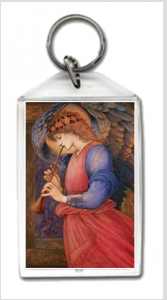 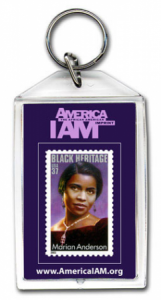 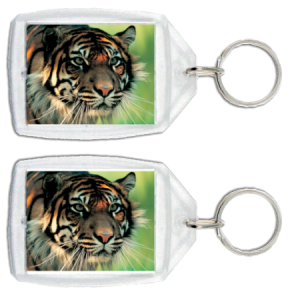 Order custom acrylic keychains with your image, logo, art. 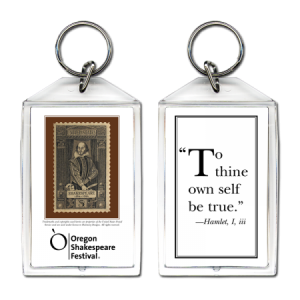 Created with a clear, acrylic double-sided case. 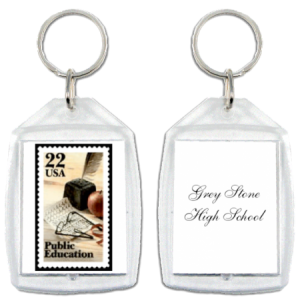 A sturdy chrome ring holds your keys. 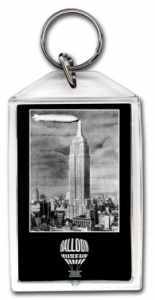 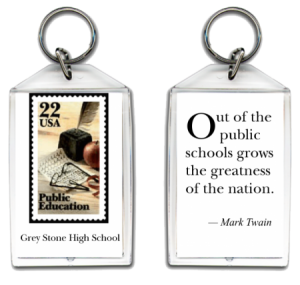 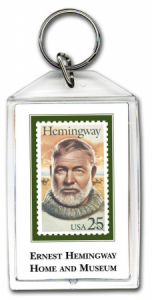 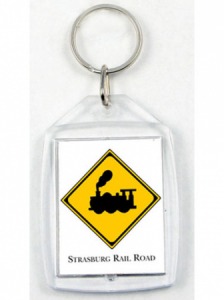 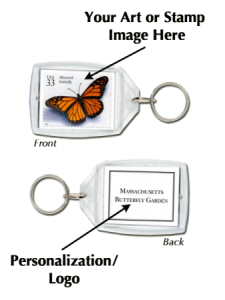 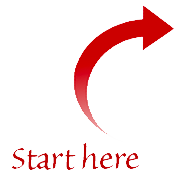 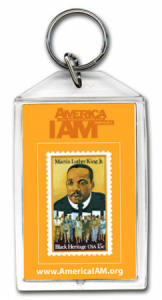 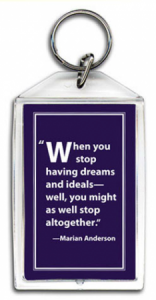 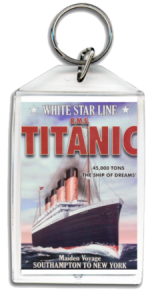 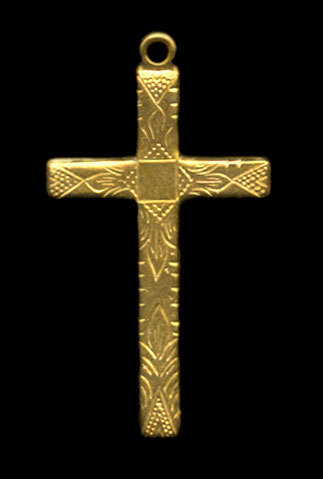 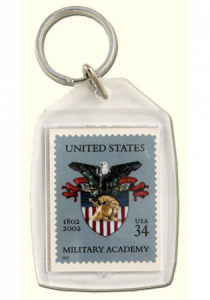 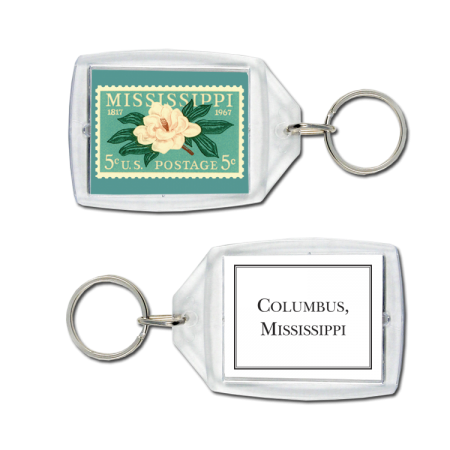 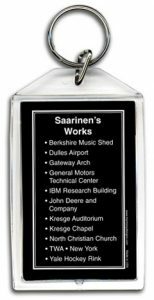 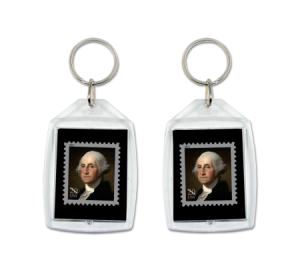 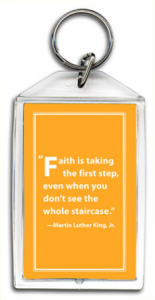 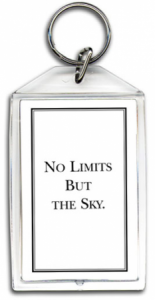 Your custom plastic keychains are manufactured in the USA to museum-store standards. 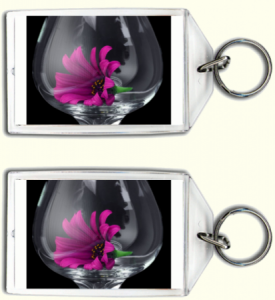 Created with a clear acrylic double-sided case. 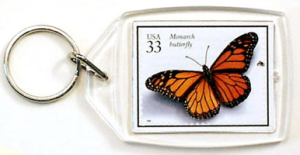 A sturdy chrome ring holds your keys.